I would be the first to admit that I am a makeup snob, and tend to favour high end brands over budget buys. I would also admit that I often have a mooch in the local Superdrug (currently buy one, get one half price) during my lunch break, and on one such occasion I saw these looking at me – the Maybelline creamy matte lipsticks. The packaging is so blah, but I tried not to judge a book by its cover. 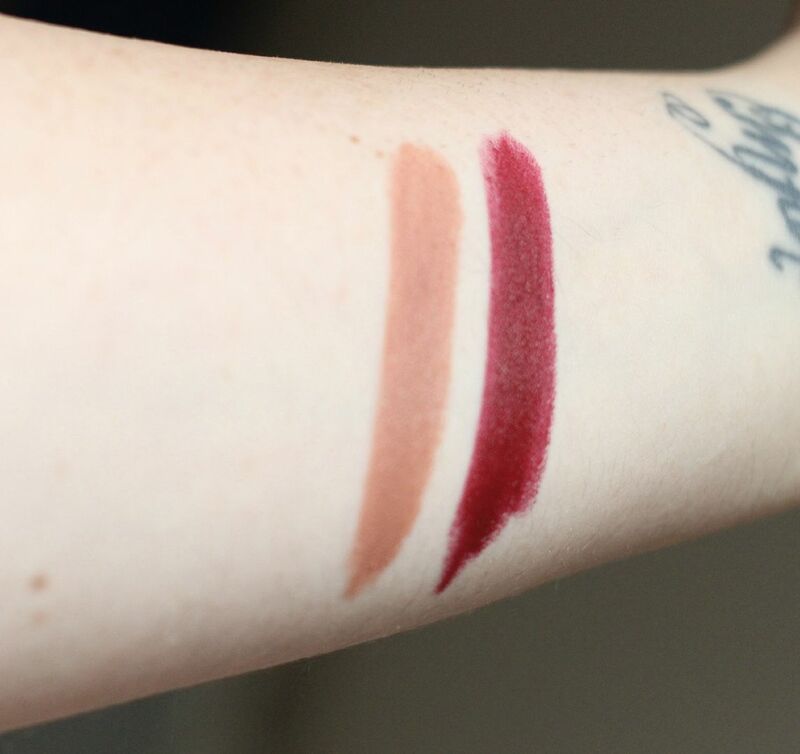 I was eyeing them up, and then had a little swatch and was instantly blown away because guys these are SO CREAMY. Like, amazing, the formula of these is incredible. They also smell amazing… really sweet and very vanilla-sweet heavy. If you don’t like dry mattes like Ruby Woo from MAC then this is for you. So so creamy but not shiny or glossy. When you first apply it, it’s so comfortable and then it dries down to more of a matte finish but it doesn’t make your lips feel dry. 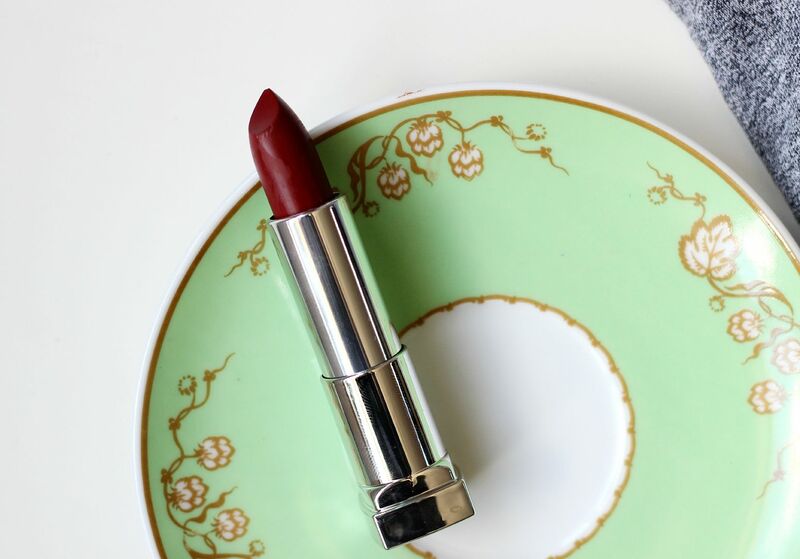 Divine Wine is a medium-deep wine shade… this shade is lovely and opaque, and stays on the lips for around 4 hours before it needs touching up. 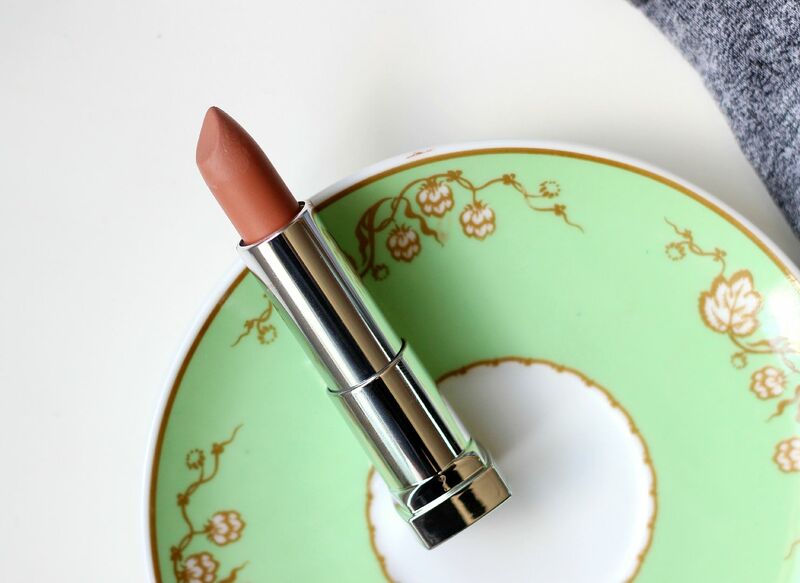 It feels so comfortable on the lips, and while the colour is nothing special, it is unbelievably perfect for Autumn and I can’t wait to wear this as it gets a little colder. 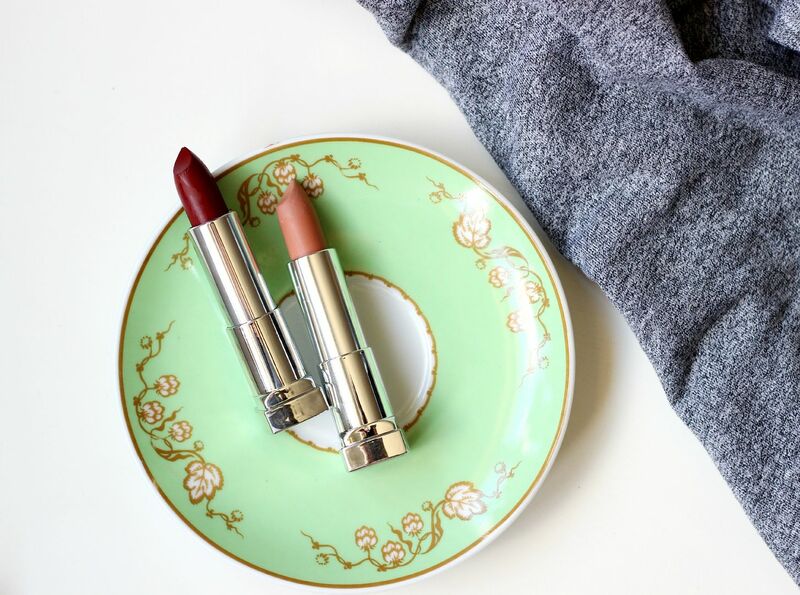 Especially with something creamier, it’s best to wear a lip liner – this one goes perfectly with MAC Burgundy lip pencil. Makeup SOS for when you're ill.